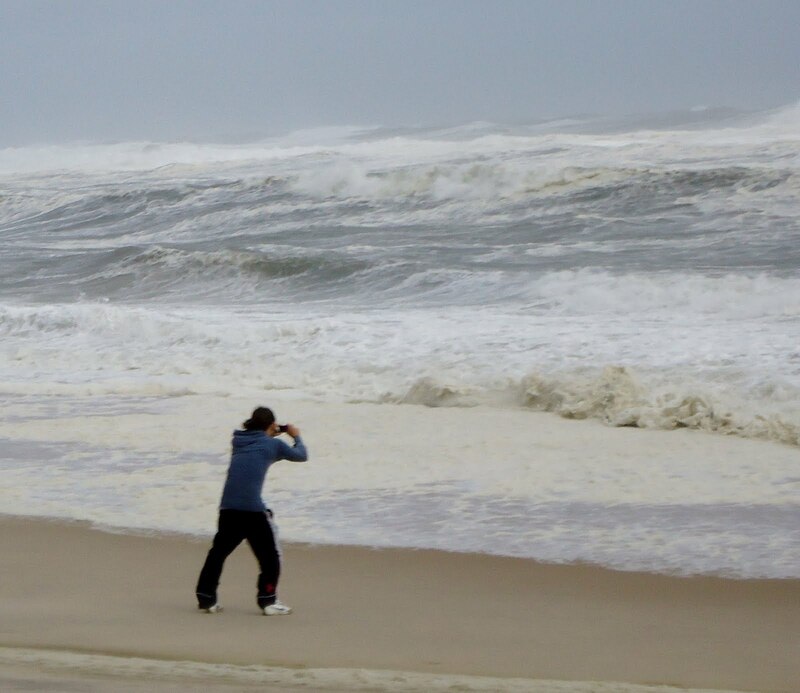 A day after Hurrican Irene was downgraded to a Tropical Storm, 21 fatalities have been reported. Each of these deaths represents a family tragedy and a huge loss for survivors. But in the business of measuring the economic impact of events–which I actively engaged in for 13 years while serving as Chief Economist for the New York City Comptroller–fatalities are one way to assess damage. The latest report of fatalities as I write was issued at 1:16 am August 29 by CNN, with a total of 21 deaths in eight states–six in North Carolina, four in Virginia, four in Pennsylvania, three in New York State, and one each in four other states visited by Hurricane Irene. The three fatalities in New York State were in (1) Spring Valley, Rockland Co., where a 50-year-old Good Samaritan electrocuted as he attempted to assist two people seeking to escape downed electrical wires, (2) New Scotland, Albany Co., where a woman was recovered after drowning in an overflowing creek, and (3) Bellport Bay, Suffolk Co., where a windsurfer drowned. The windsurfer death is assumed to be connected to a surge from Irene, but this may be revised. New deaths may also be reported today as offices open and more information is shared. Note that no fatalities have been reported in New York City, which has suffered from extensive flooding. The City Government took great precautions to evacuate people from low-lying areas and to discourage travel. 1. Galveston, TX, 1900, Category 4, 8,000-12,000 deaths. 2. Lake Okeechobee, FL, 1928, Category 4, 2,500-3,000 deaths. 3. Katrina, 2005, Category 3, 1,200 deaths. 4. Florida Keys, 1919, Category 4, 600 deaths (287 on land). 5. Long Island Express (Great New England), 1938, Category 3, 600 deaths (256 on land). Of course, the deadliest hurricanes are not always the most expensive to sustain and repair. Pielke et al. (R. A. Pielke, Jr., J. Gratz, C.W. Landsea, D. Collins, M. Saunders, and R. Musulin, 2008: "Normalized Hurricane Damages in the U.S.: 1900-2005." Natural Hazards Review, 9, 29-42, cited in Blake and Gibney, 2011) adjust historical data for inflation to 2010, wealth per capita and population. The ten costliest Atlantic hurricanes are listed below with their estimated damage. Note that earlier estimates are generally based on physical damage only, whereas later economic impact numbers include impacts such as business-interruption costs. The economic impact on New York City of business interruption is great, but fortunately Hurricane Irene arrived in NYC on a weekend, when the impact is less serious than on a weekday. A major factor in business interruption is the cancellation of a reported 9,000 flights at NYC area airports as well as suspension of rail and bus services in the region. Of the five hurricanes with the greatest loss of life, four are on this list. The one that is missing is the Category 5 Florida Keys hurricane of 1919. Equecat is estimating insurance claims of $1.5-3 billion. Kinetic Analysis Corp., a consulting firm in Silver Spring, MD that was estimating insurance losses at $14 billion several days ago, has cut its insurance losses estimate by more than 80 percent, to $2.6 billion, on losses from the storm of $7 billion. If business-interruption costs are added to physical losses, this number might be on the low side. But compared with the fatalities and losses for the ten hurricanes with the largest damages, Hurricane Irene has not turned out to be one of the big ones, something to be thankful for.